← Does your tween have acne? Patients who started smoking again after an ischemic (not-enough-blood-getting-to-the-brain) stroke raise their risk of dying by nearly threefold within one year. 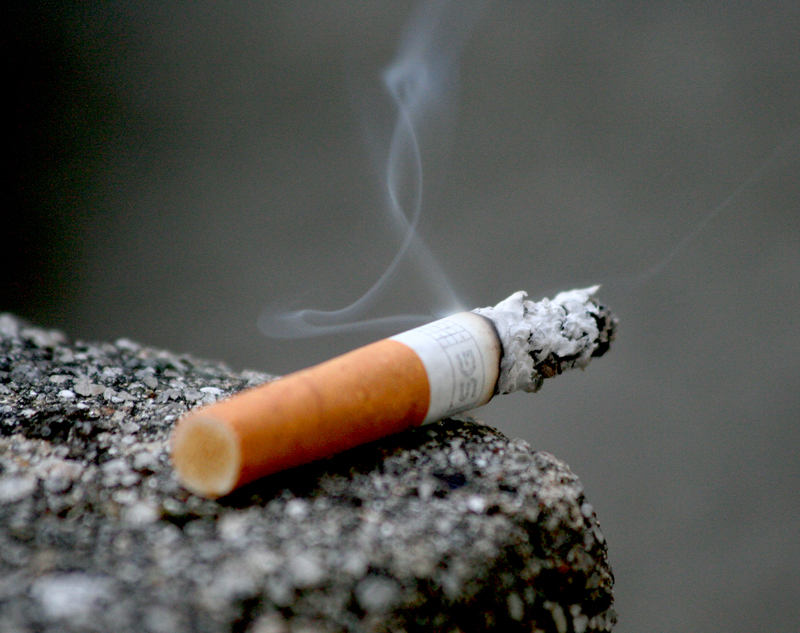 The risk of dying increases the sooner the smoking relapse occurs. Patients who start smoking within 10 days of leaving the hospital are five times more likely to die within a year compared to those who remain smoke-free. This was a study of 921 active smokers who stopped smoking during their hospital stay after an ischemic stroke. Their habits were followed after hospital discharge and even five cigarettes per day were linked with increased cardiovascular events (like a heart attack). You should know that an ischemic stroke is a sign from the body that the brain is having a difficult time consistently getting blood flow. It’s in your best interest to make it EASY for the brain (and heart and other bodily organs) to get blood. Stop smoking for good. This entry was posted in Brain, General Medicine- Adults, Uncategorized and tagged Andover, Dr. Greenberg, Dr. Leslie Greenberg, Family Doctor, Family Medicine, family physician, family practice, ischemic stroke, kansas, smoking, stroke, tobacco, wichita. Bookmark the permalink.